All new tig torches to suit a wide range of welding applications. Buy tig Welding torch and torch parts to suit many of the welding machines we sell online in Australia, both Metalmaster and Tokentools brands. 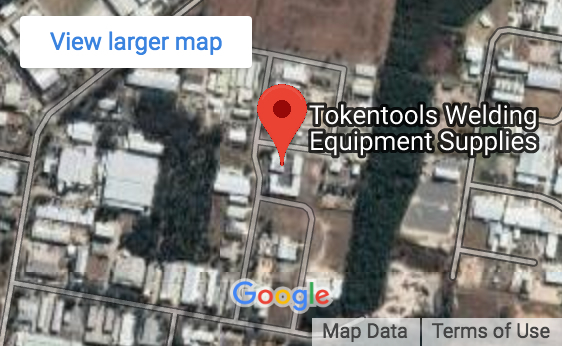 Tokentools offers remote amps control torches, water cooled Tig torches, 8 metre and 4 metre types, We stock WP9, WP17, WP18, WP20, WP26 Tig Torch combinations. Many torch sheath options are available including canvas zip, fire retardent woven nylon, rubber or leather. Spare torch handles, buttons, tig flex heads, power cables and control cables are also in stock. The Metalmaster #17 Series Tig Torch, a.k.a. WP17 and SR17 features a membrane push button on off switch and is built to your own personal needs. There are many options that you are able to configure directly such as head type and torch length but we also have options for choosing the type of control connector you require. The default configuration is already chosen. The Metalmaster #26 Series Tig Torch, a.k.a. WP26 and SR26 has a membrane push button on off switch and is configured to your own personal needs. There are several options that you are able to configure directly. The default configuration is already chosen. Selecting options will affect the price of this product. #17 gas valve tig torches are also called SR17GV and WP17GV. The Metalmaster #17GV has a gas valve mounted on the torch neck so you can control the gas flow. is built to your own personal needs. There are many options that you are able to configure directly such as head type and torch length but we also have options for choosing the type of control connector you require.